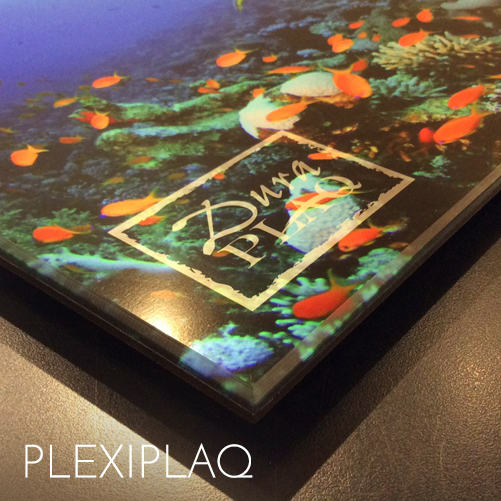 Using exclusive high grade acrylic, PlexiPlaqs are a resoundingly unique way to present work with superior clarity and durability. Using only the highest quality, museum-grade acrylic on the market, our face-mounted acrylic plaque is a show-stopping display option for your artwork! 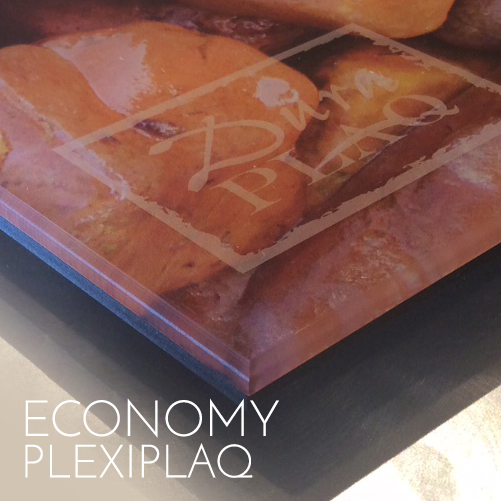 The Economy PlexiPlaq offers direct-printing to arcylic with a budget-friendly cost, eliminating the need for face-mounted paper prints and surface finishes. 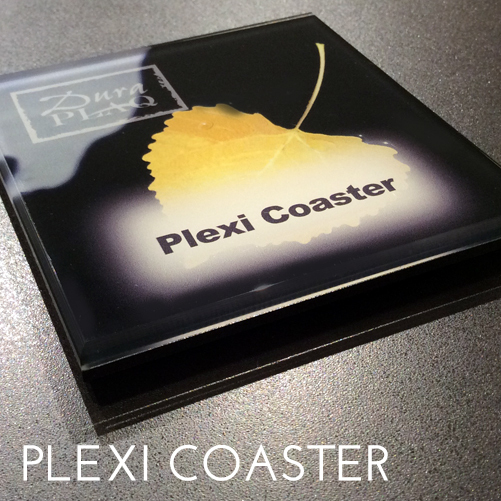 Unlike the traditional PlexiPlaq, the Economy PlexiPlaq is suitable for indoor AND outdoor use!